Strong Look Records / release / STR0000006 / Various Artists "The Wedge Tape"
Various Artists "The Wedge Tape"
He loves a sip. Don't get me wrong, you/me do too. We've sipped ourselves to success, but this guy. Oh, this guy can sip with the George Best of them. And, moments before he hits up the mates down at Medicare for a New Liver, we'll have a few. A few more than just a few TBH. But, mathematically speaking, we'll get out of sync. It's much like that classic SATC episode, but we won't leave any mates behind. No sir. Instead, we'll have a little cheeky in-betweener. Something to tie us over between rounds, shouts and/or trips “back to the bar”. In this world, isolated to such exclusively, this side-project sip is called a Wedge. Less obsessed with such fanfare and sacrilege behaviour is the boys over the Strong Look Palace. So this whole thing is purposefully understated and available for the exact monetary value you expect from such an endeavour ($0-or-donation). The aim of this tape is not only to prove we're still alive, but also to introduce you to some old friends and some new people we're tentatively labeling “pals”. It's like a border, Allan if you will, but a meaningless line nonetheless - between way back there and what we've done (and not done) and whatever is up there. 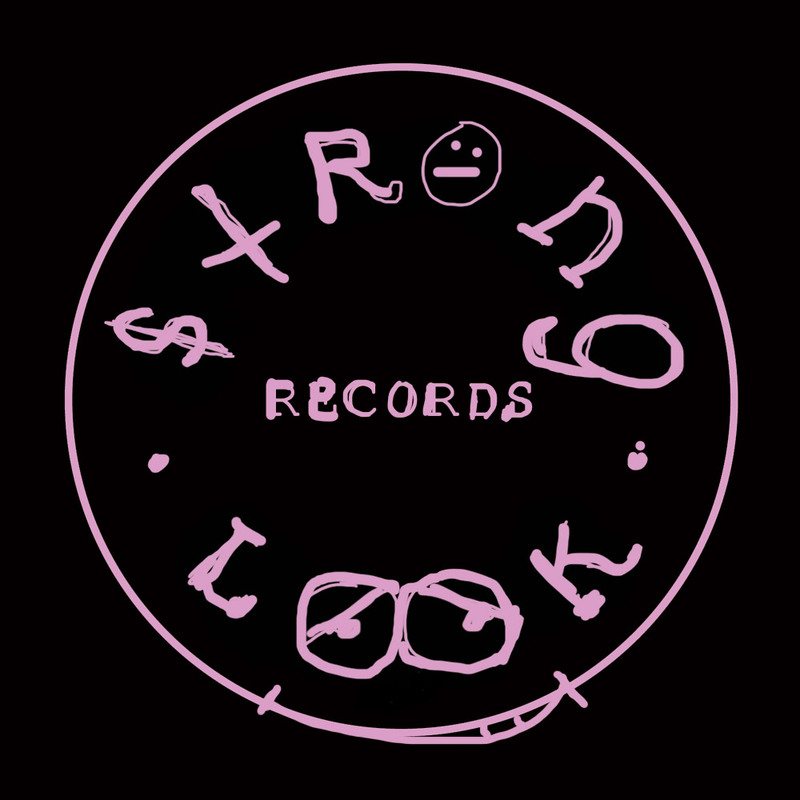 Featuring some previously released classics from Weak Boys, Marky Vaw and Solid Dad (RIP? ), as well as some offcuts from the Disgusting People s/t cassette, a never-before-heard Tropical Strength (RIP?) demo/gem and an unreleased snippet from ROMI-4-REAL's comedy set at the historic Weak Boys Official Sydney Album Launch (Some Backyard, NSW). Sliced in-between and all-around those magical moments is the new stuff, featuring the “saddest power forward” in the game (Norfolk Wood), mysterious hip-hop duo Spinsterella & the Judge, a satanic part-time dad (Cut Stevens) and an introduction to our next official release, the long-awaited debut LP from Sydney producer The Seaport & the Airport.